 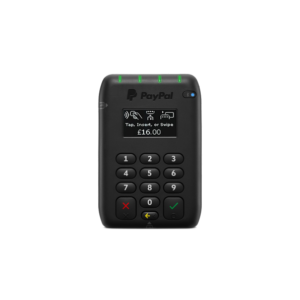 Accept credit card, debit card, contactless and Apple Pay payments with our credit card machines. 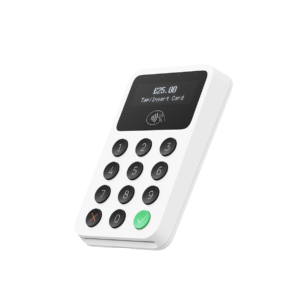 Whether you want to take payments over the counter, at the table on the go we have a card terminal for you. 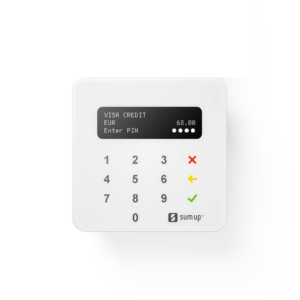 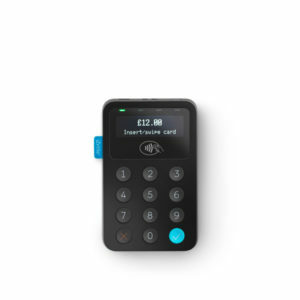 Not sure if you need a traditional card machine or an mPOS device like iZettle? 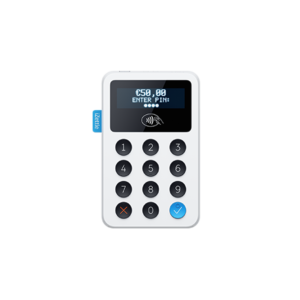 Try our payment processing calculator to determine your lowest cost option. 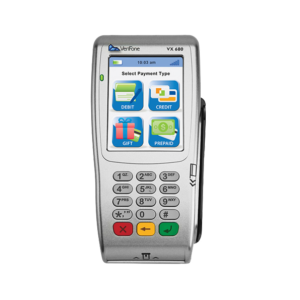 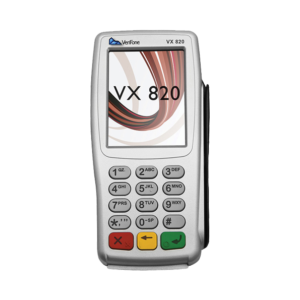 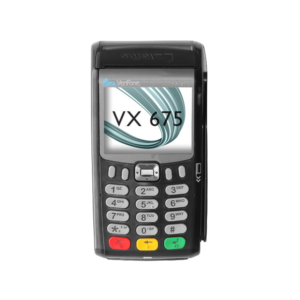 Fast, reliable and easy to use, the VX 820 terminal is perfect for any retail or hospitality business where payments are made directly at the till or sales desk.